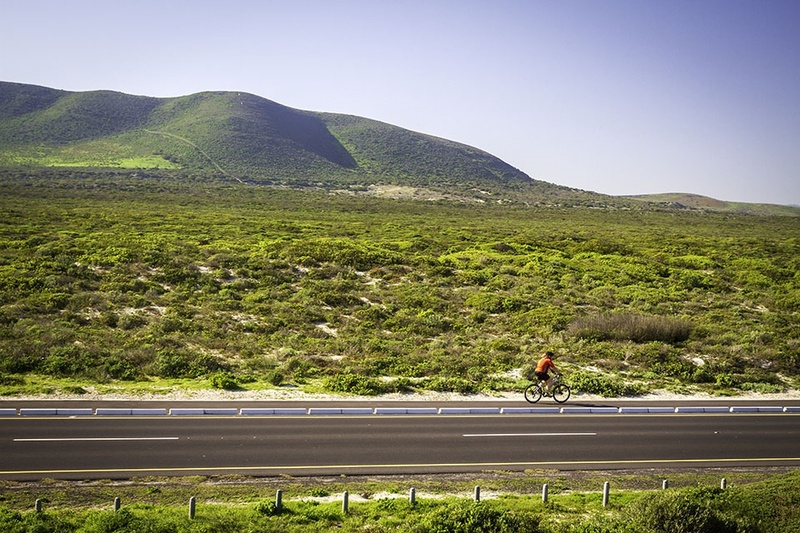 A cycling lane now links Blouberg to the home of Africa’s only nuclear powerplant. The views along it mirror the most iconic Table Mountain postcard and Instagram images. 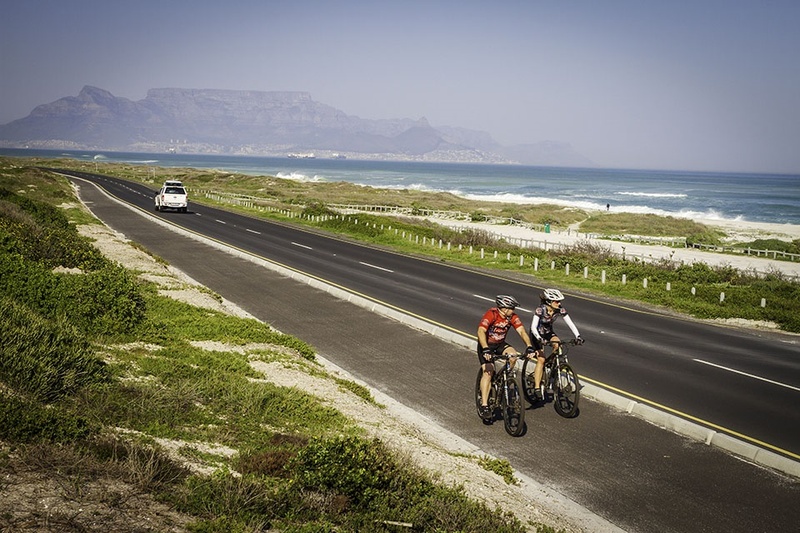 With proper separation from other road users, cyclists and families are now touring to Melkbos with confidence on weekends. The City of Cape Town’s ambitious plans for creating an urban bicycle commuting destination without rival in Africa, have not always gone as planned. The Bree Street cycling lane has inadvertently been repurposed in practice as an Uber lingering zone and overflow parking for delivery vehicles. 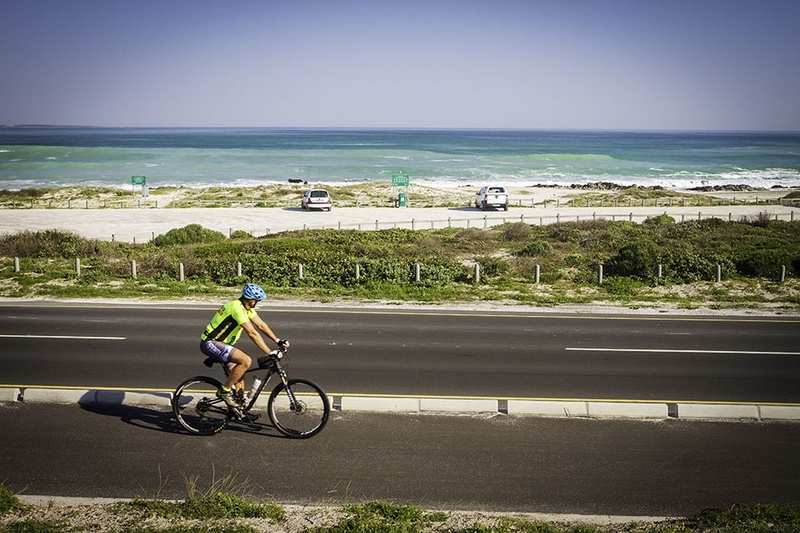 Undeterred the City’s latest cycling infrastructure addition is a dedicated 5.85km route between Bloubergstrand and the West Coast village of Melkbos, which is home to Africa’s only nuclear powerplant. Running along the M14’s eastern edge, this cycling lane is 3m wide, allowing for bidirectional cycling traffic, and barriered from other vehicles by a kerb. Structurally the new build has been well executed and already the brief consequences have been tremendous. Melkbos possesses a burgeoning restaurant scene, with most eateries only a few metres from pristine West Coast beaches, and bicycle brunches have now become a thing on weekends. 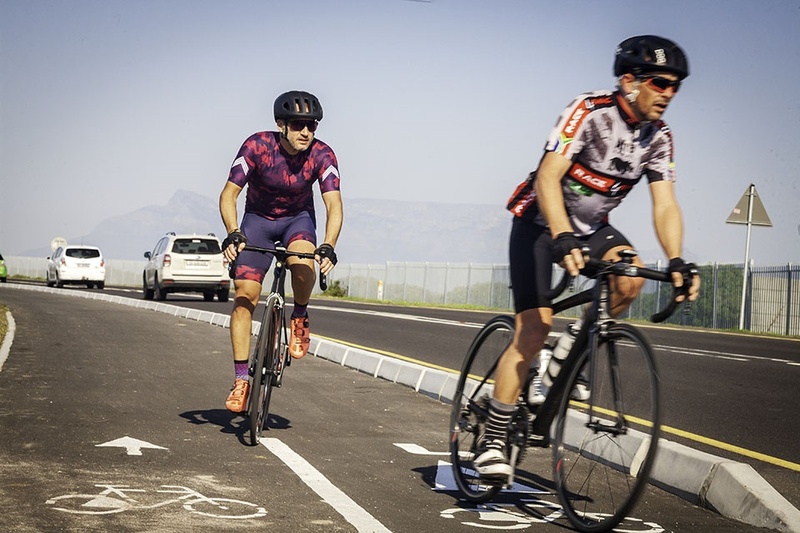 Elite amateur riders, retirees and families alike are using the new cycling infrastructure for additional training miles or to earn a carbohydrate reward at one of those beach road eateries. The lesson learnt from European cycling paths, which are often used by families on vacation, is a simple one. 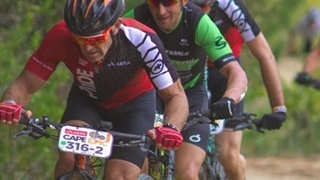 If government provides the separate infrastructure required to give novice or nervous riders enough confidence to venture on a pathway running parallel to a conventional road, usage will be high. It is a home to all types cycling fans, young or old. The conventional options for partitioning riders and drivers are either an elevated cycling lane or one protected by a barrier of some sort. 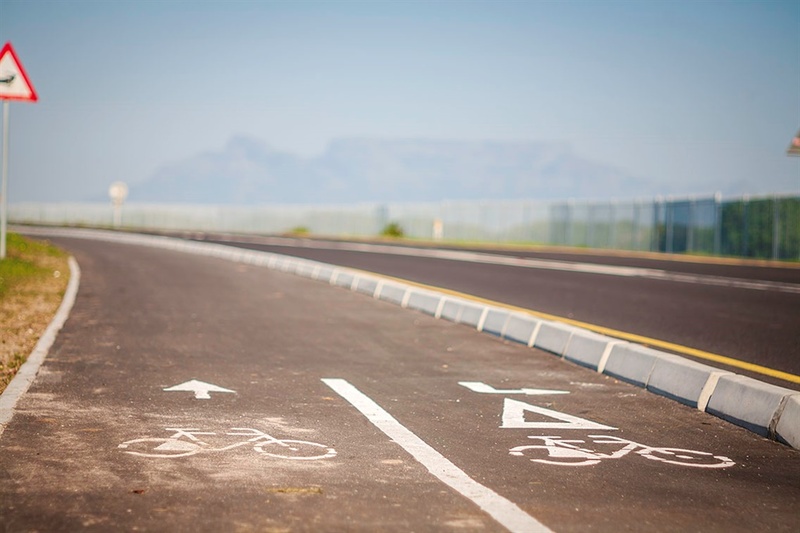 Cape Town’s MyCity bus project, which uses a narrow edge kerb to keep personal vehicle traffic separate from the bus lanes, has proved its worth and a similar civil engineering solution was applied to the new Blouberg-Melkbos cycling lane. The West Coast development corridor is a densifying rapidly, yet Melkbos remains shielded from encroaching developments due to its proximity to the evacuation zone of South Africa’s only nuclear power station, in adjacent Koeberg. Melkbos retains a quintessential West Coast village feel and with more weekend visitors now able to access it safely by bicycle, instead of crowding the limited parking facilities with vehicles, that authentic environment can be retained, whilst increasing the concentration of trading activity. It runs right along the ocean. 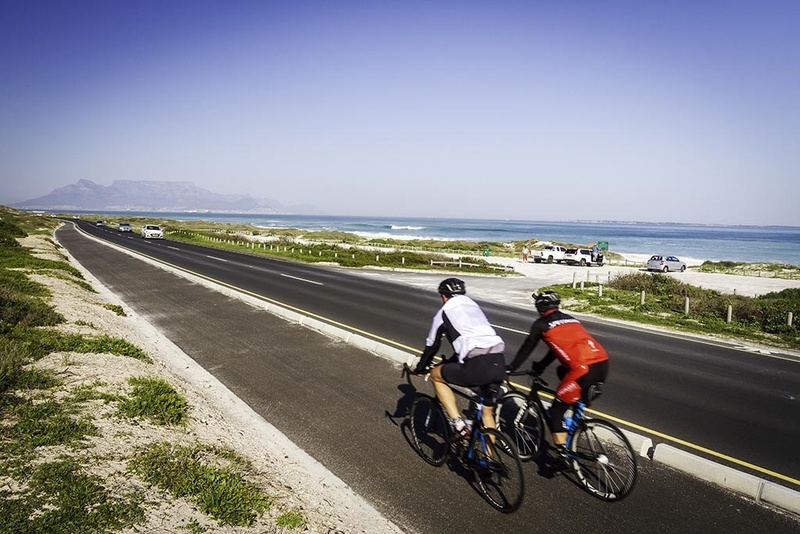 Although the dual-lane cycling path from Big Bay to Melkbos measures just under 6km it passes along some of Cape Town’s best surfing beaches and with each glance westward, the view is an iconic sweep of Robben Island to Table Mountain. 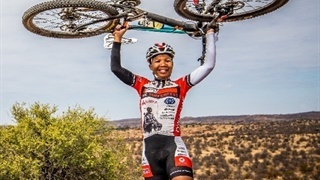 Riders who are keen Instagram users will be at a loss for the multitude of Table Mountain compositions possible. 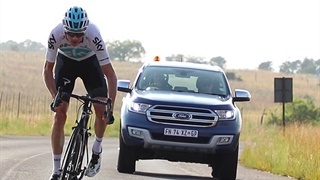 It might be a humble start regarding the eventual project of linking more scenic venues within cycling range of South African cities, but despite its relatively short length, there is no argument against it already being one of the most picturesque cycling lanes in the world. A word of warning to those unfamiliar with the Blouberg-Melkbos area and its other great outdoor attraction. In the summer months this is one of the world’s most popular wind- and kitesurfing zones, for good reason. Your ride to Melkbos might be a personal best, but grinding back home against a blustery South Easter could test the resolve. From December though March, early mornings are best for the M14 cycle lane journey.